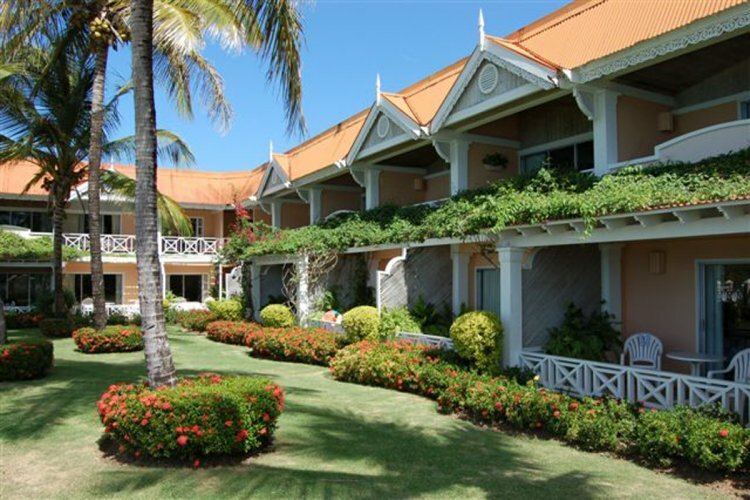 Coco Reef Resort & Spa Is a stunningly beautiful hotel located on the island of Tobago. Surrounded by its own well tended gardens at the edge of a powder white sand beach. This slice of paradise is perfect for relaxation and rejuvenation. The decor in the 135 rooms is simple tropical elegance. Charmingly tiled patios and wonderful hand crafted wicker furniture are examples of the care and dedication lavished on this hotel. The staff at Coco Palm are dedicated to making your stay first class. The high number of returning guests is a tribute to this lavish attention to detail and comfort. When it comes to dining you have a wide choice of several restaurants serving everything from light snacks to elegant fine cuisine. All of the restaurants benefit from wonderful service. We would definitely consider a return in the near future.